Maritzburg United lost 1-0 to Highlands Park in a tightly-contested league game at the Makhulong Stadium on Sunday afternoon. The Team of Choice had begun the game with purpose, but some solid defending from the home side meant that there were no clear-cut chances for them. Instead it was the Lions of the North who were to take the lead midway through the first half when Surprise Moriri headed home from a corner kick. Maritzburg pushed hard for an equaliser in the final 10 minutes of the first stanza, but couldn’t break down the home defence. Second half play saw the game going from end to end, with both teams having their moments in the opposition box without coming too close to scoring. Fortune Makaringe got in a couple of shots for the Team of Choice, but failed to hit the target. There was a late chance for the KZN team to grab an equaliser when Sheldon van Wyk found space in the fox, but Highlands keeper Tapuwa Kapini made an excellent save. 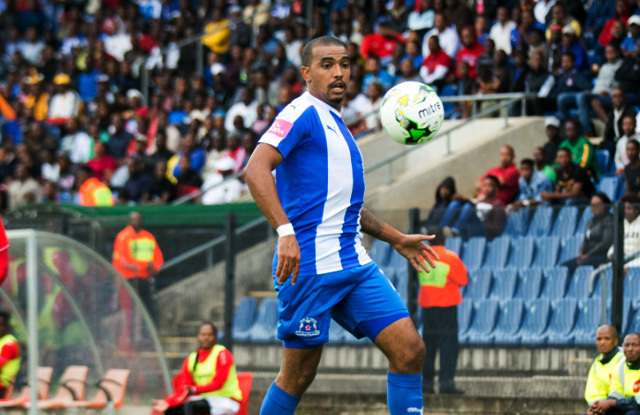 Maritzburg are next in action on April 1 when they host Ajax Cape Town at the Harry Gwala Stadium. Highlands: Kapini, Sibande, Ngalo, Nhlapho, Katjiukua, Mvala, Moriri, Mbatha, Theron, Mashumba, Shalulile. Subs: Heugh, Koena, Lemessa, Khwela, Cale, Komane, Oluwafemi. 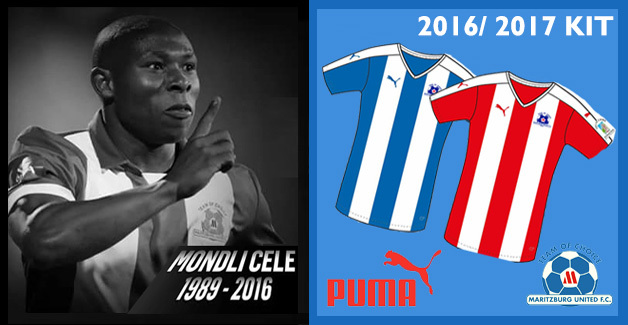 Maritzburg: Vries, Fransman, Onyango, Shandu, Mekoa, Ndlovu, Saal, Mngonyama, Makaringe, Rusike, Mokate.